Lucy Antinozzi LaBrusciano, a lifelong resident of Rye, New York, passed away peacefully at her home surrounded by her family on January 1, 2019. She was 98. Born March 19, 1920, she was the daughter of Antonio and Maria (Shindo) Antinozzi. 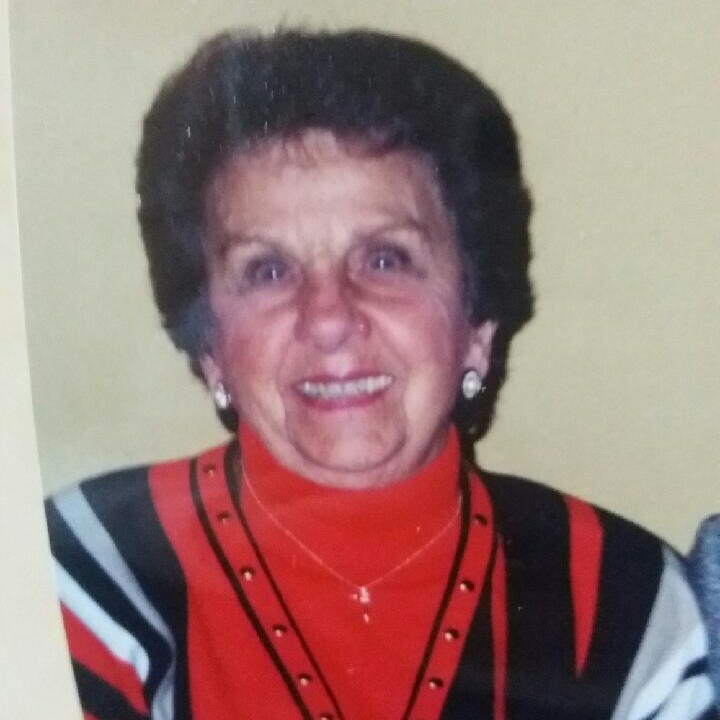 For many years, she worked assisting her brother Joseph Antinozzi at the White Dot Golf Shop off North Street in Rye. She will be remembered as a hard-working and devoted wife and mother who possessed a sharp wit and fun-loving ways, always ?telling it like it is?. She loved gardening, especially her rock garden and mountain pinks. She was predeceased by her husband of 35 years, Jim LaBrusciano. She is survived by her devoted son, Jimmy; her sister-in-law, Margie LaBrusciano; and many nieces, nephews, great-nieces, and great-nephews. Lucy LaBrusciano was the last of ten siblings. She was predeceased by her brothers, Joseph, Anthony, Rocco, Walter, and Lawrence Antinozzi; and her sisters, Jenny Antinozzi, Lee Donovan, Dorothy Lamp, and Rose Antinozzi. The family would like to thank Peggy Jordan for the care and compassion shown to Lucy during her last months. A Mass of Christian Burial was celebrated at Church of the Resurrection January 7. Donations in Mrs. LaBrusciano?s memory may be made to Calvary Hospital, 1740 Eastchester Road, Bronx, NY 10461, or to the charity of your choice.